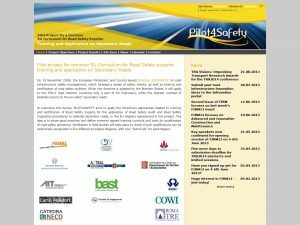 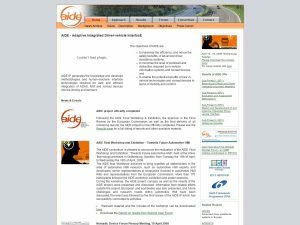 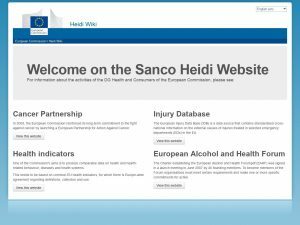 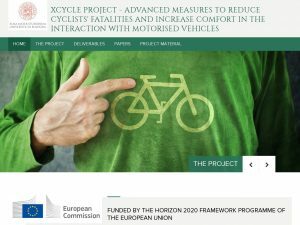 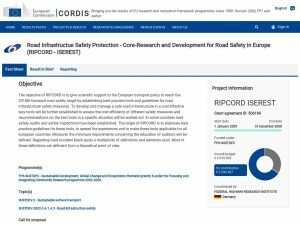 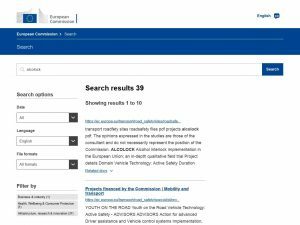 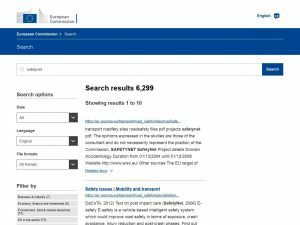 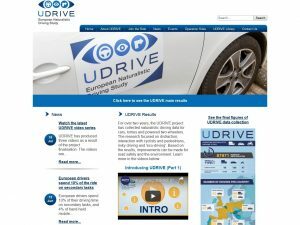 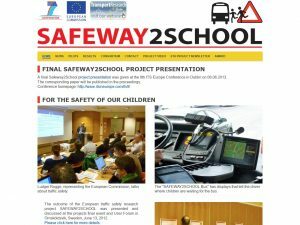 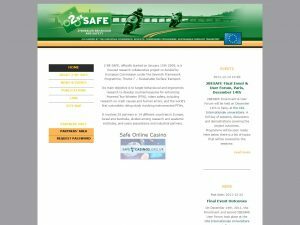 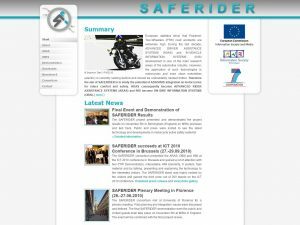 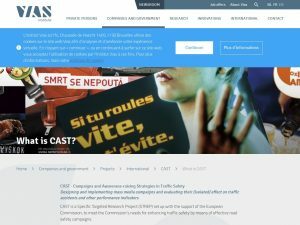 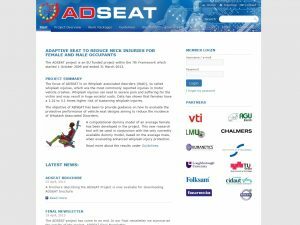 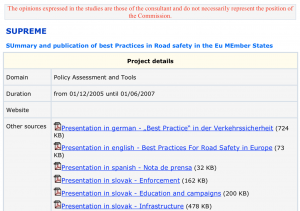 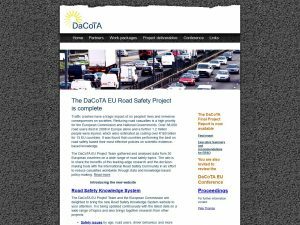 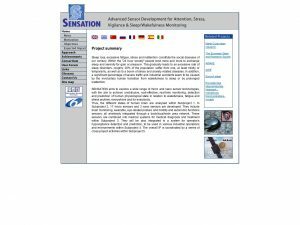 Here you can find an overview of the ongoing and closed EU funded road safety projects. 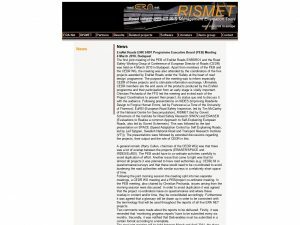 In the vast majority FERSI members are/were involved as partners. 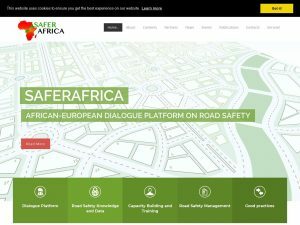 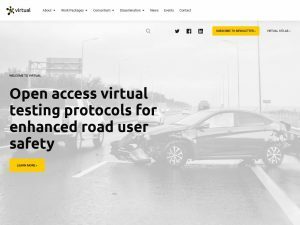 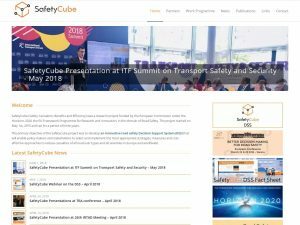 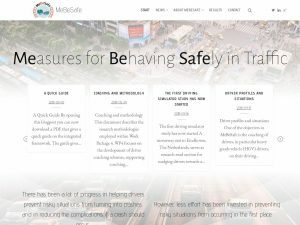 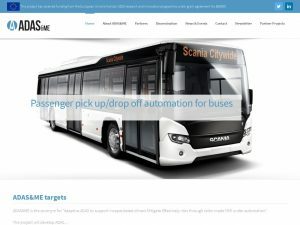 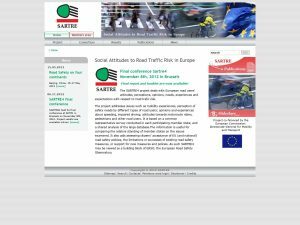 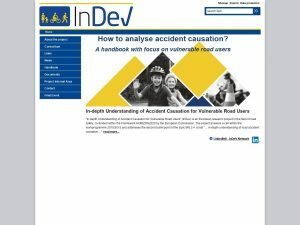 MeBeSafe works on the development and testing of solutions to nudge car drivers and cyclists towards safer behaviour in common traffic situations that carry an elevated risk. 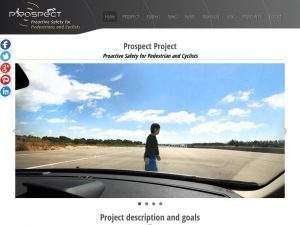 The project will also compare different ways of coaching. 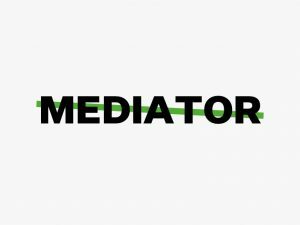 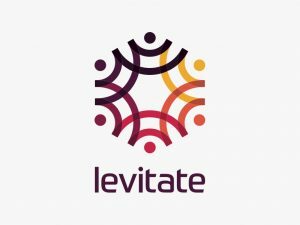 MEDIATOR will develop an instrument that checks in real-time whether the control of the vehicle can be better with the driver or with one of the autonomous systems. 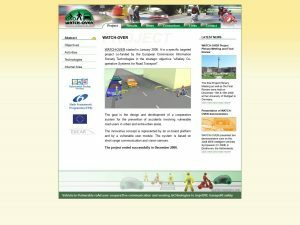 The system will also ensure that the transfer of the control takes place on time and safely. 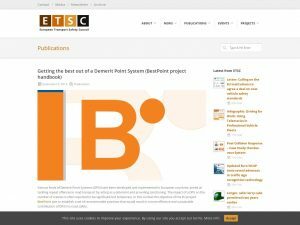 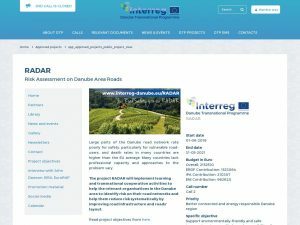 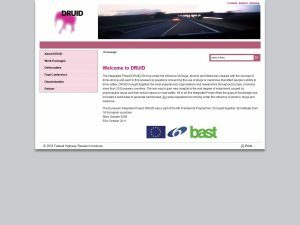 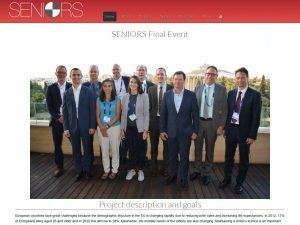 The project RADAR will implement learning and transnational cooperation activities to help the relevant organisations in the Danube area to identify risk on their road networks and help them reduce risk systematically by improving road infrastructure and roads’ layout.